Balanced toward bitter, but with a rich malty character, this light-bodied beer is enthralling (just like the squirrel in the tree just beyond reach!) Cheers! Our "winter strength" General is on tap during these chilly months, warming you head to toe with spicy pine and floral aromas, medium body, and low malt character. ​Hooay! Our hop forward beer features notes of mandarin orange and tropical flowers. A taproom favorite. Hooay! Best shared with a friend over a dubious story. Light-bodied German lager with a rich, malty backbone, earthy hops, and subtle choclate notes . Prost! A malty, buttery-toast, amber elixir from the Emerald Isle with medium body and dry finish. Slainte! A warm, inviting English Brown Ale, Squirrel Nutkin is a Torg Brewery favorite! Medium bodied, slightly sweet on the palette, with a nutty, dry finish. Cheers! In the depths of a Minnesota winter, we all need a reminder of summer's warm breezes. Apricot and fresh fruit aromas and spicy hops combine to create a jovial, complex brew sure to entice the ground hop out of his hole next month. 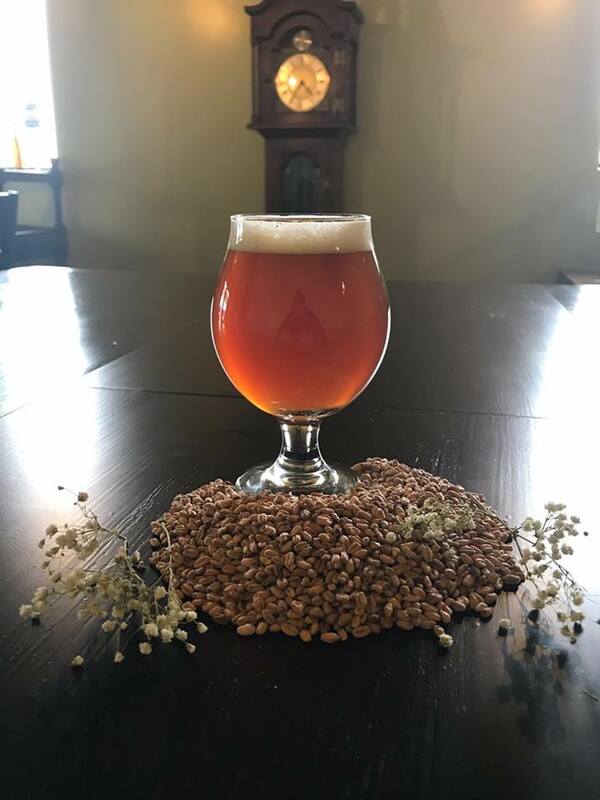 Brewed with English Malts and Minnesota Wild Rice, our take on this traditional British ale is dark, mildy hopped, and tinged with the nutty aroma and flavor of Wild Rice. Skol! The name says it all - you will be "very pleased" with this classic Scottish Ale featuring a malty backbone, hints of raisin, and a pleasing warmth. Cheers! Smooth, dark, and delicious with a hint of oak and Whiskey. This Americian Porter is our gift to you this holiday season. Hooyah! Smooth, full-body flaunting dark chocolate and cheeky raisin notes! Slainte!